Electrodes are available in galvanised mild steel, stainless steel type 316L, plain or plastic coated, (for latter specify HPE8/1). Maximum shipping length 3.2m. 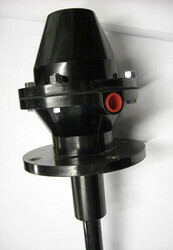 Couplers are available for lengths in excess. 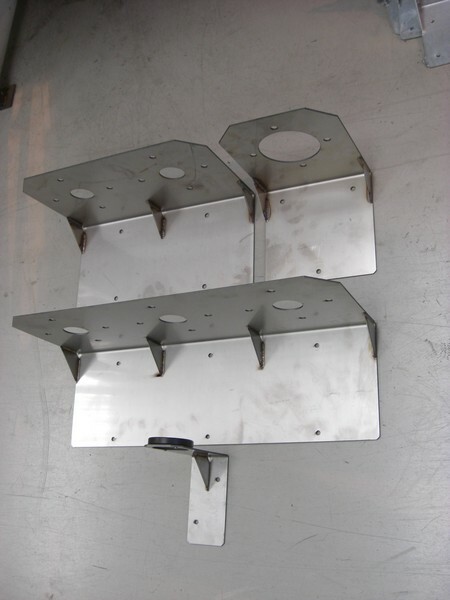 Electrode steady brackets are advisable every 3 metres. 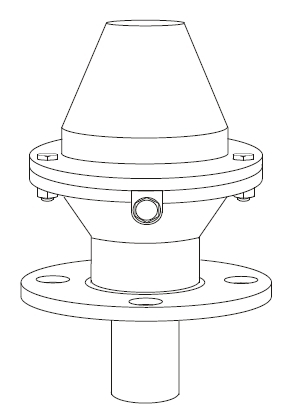 Electrode length is calculated from the underside of the flange plus 92mm..
For ATEX Approved (hazardous area) Models (using P8/IS level controller) add suffix /IS.